This is a true story that happened last May. You know how it at that time in the month of May, the temperature is hot, the air is dry, the climate is sultry and you wish you did get home at the earliest and start the ceiling fan or air conditioner and take deep breath to relieve all the heat you have faced. Well you are not the only one wishing to do the above, almost every Mumbaikar wishes the same in the month of May. 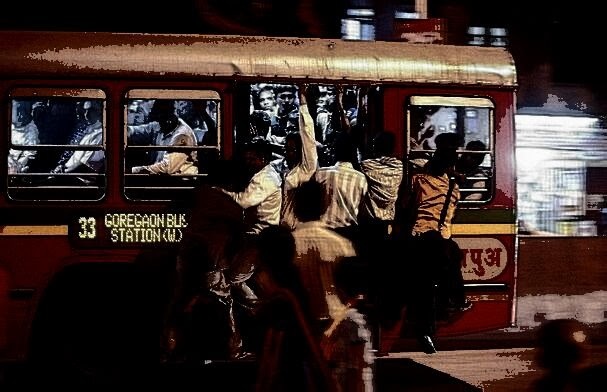 In my pursuit of understanding humans and their emotions, I reached to a ultimate conclusion the 'May Heat' as it is called in Mumbai is one the single biggest problems faced by Mumbaikars. Not only is the outside temperature hot and dry, even the Mumbaikars are pretty loose on tempers during this time of the year. The climate plays a havoc on the frail nature of humans and we witness most fights between the citizens during the month of May. Some of these fights may lead even to fist cuffs because neither party is willing to let go and both parties are really hot under the collar. I may be given a Nobel for my ultimate thesis on life of Mumbaikars but that is not the point here. I had to find a solution for this 'May Heat' only then would I be able to match the genius of Tesla, Einstein, Nobel and Freud and maybe visit Stockholm to receive the Nobel. 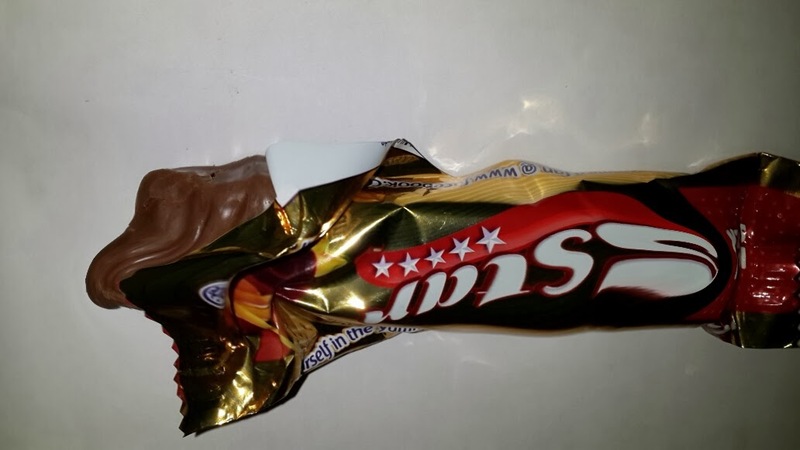 So ONE fine (sorry very very hot) day I started out with half a dozen bars of Cadbury 5 STAR in my pocket to search for a solution to the unseeming problem which Mumbai faces every May. The climate that day was arid and the temperature was somewhere in late 30s. This was what I call a optimum temperature for conducting my research. I decided to test my new found formulae on the hapless conductor of a BEST bus. BEST as you all know is the lifeline of Mumbai. It runs through heat and rain and cold. In fact I have never seen a BEST not running on Mumbai streets save the time when their union boss decides to call a general strike. Now this and every BEST bus has two human components working other than the Ashok Leyland engine. One is called the Driver and he obviously drives the BEST bus, the other is called the Conductor and believe me, he really conducts the bus or whatever that means. My test subject was this Conductor named Ganpatrao Sayajirao Shinde. Now this 'Change' or 'Chutta' becomes a paradigm shifting, cataclysmic object in a bus filled to seams in the month of May with temperatures hovering at 38 degrees. The rush, the heat and over and above it the fundamental right to the 'Change' or 'Chutta' becomes a potent mixture which chemistry student would find hard to decipher. The immediate cause for this 'WWB' is a person who nonchalantly hands over a Rs.10.00 note and asks ticket for next stop. Ganpatrao, who is under control right up to this moment even more nonchalantly says Chutta de do (Give change). Now the ticket for next stop is Rs.7.00 so either Ganpatrao has to give Rs.3.00 back or the rider had to give Rs.7.00 change. Looks simple right, but both sides refuse to budge and soon the voice levels in the bus are crossing 110 dBs. Like the WWII even this WWB has two sides, the Allies and the Axis. The Allies are those who side with the traveller and demand Ganpatrao to give change and Axis are those who sympathise with Ganpatrao. The war starts with minor swear words and starts to build on similar to a Aeroplane taxiing away. Choicest swear words began to fly off from either side like the torpedoes and Messerschmitts in the WWII. The atmosphere is very volatile in the bust but thankfully it has not yet come to blows. This is where I step in with my experiment of Mumbai May Heat and Cadbury 5 STAR. 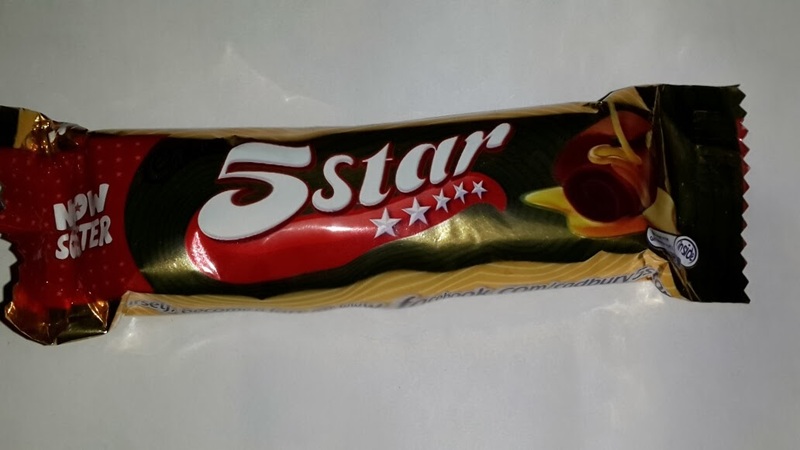 In all the conundrum going on, I manage wriggle out two Cadbury 5 STARs out of my pocket and discretely pass it out to the traveller and Ganpatrao. I have to be discrete because buying 5 stars for the full BEST bus would have been financially catastrophic for me. Now I am not interested in the Rasas or the Chutta but I get what I wanted. A 5 STAR has truly and faithfully enforced peace and brought laughter to full BEST bus filled to seams in very very hot and dry Mumbai. I stand proved that my theory is very very concrete and doable in rest of the world. So world, here I come with my gamechanging solution for human emotions. PS Sadly nobody has nominated me for Nobel Prize as of yet, but not to worry, I am waiting patiently for my number with plenty of CADBURY 5 STARS to keep me company.